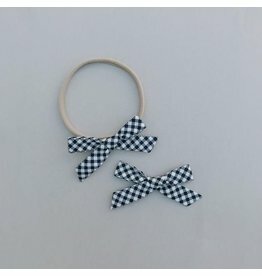 This local mom designs bows to be simple, classic, beautiful, and durable. 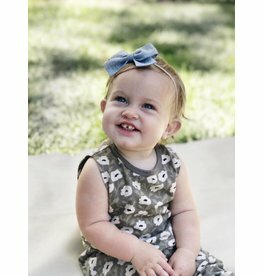 Each bow is handcrafted from natural fiber fabrics like cotton and linen. We take care in selecting only the highest quality materials. Our bows are created to complement, never distract, allowing your child's natural beauty to shine.